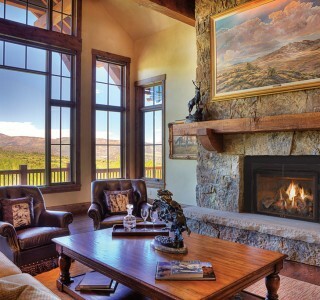 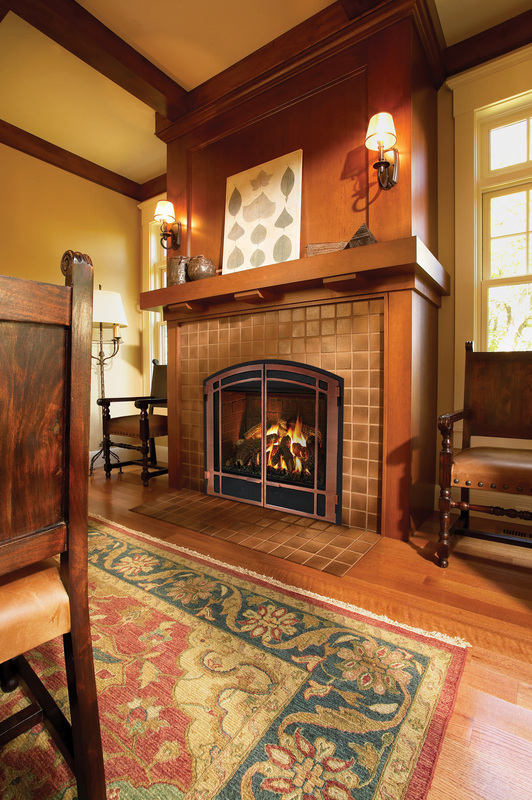 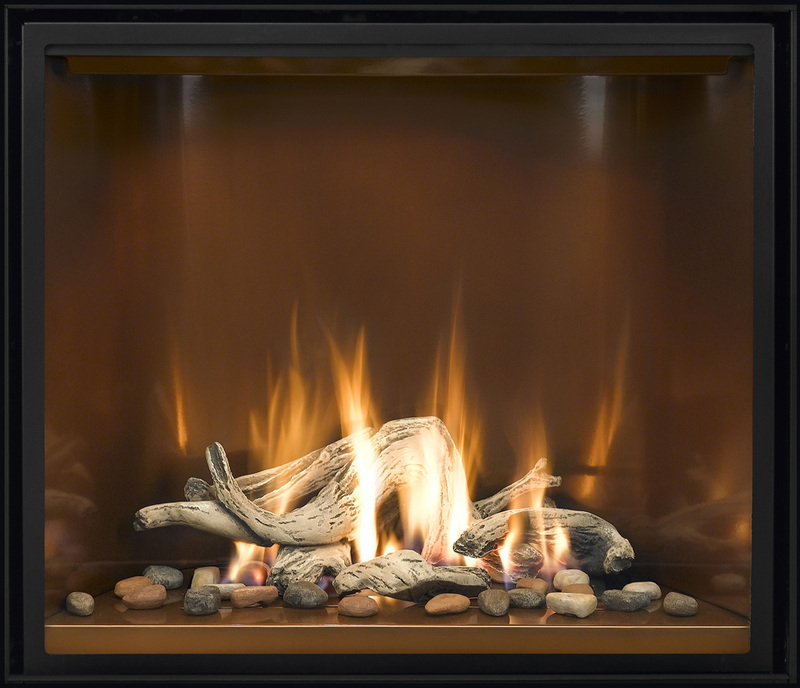 If you've dreamed of adding a wood burning or gas fireplace to your home, Lanchester Grill & Hearth is the place to start! 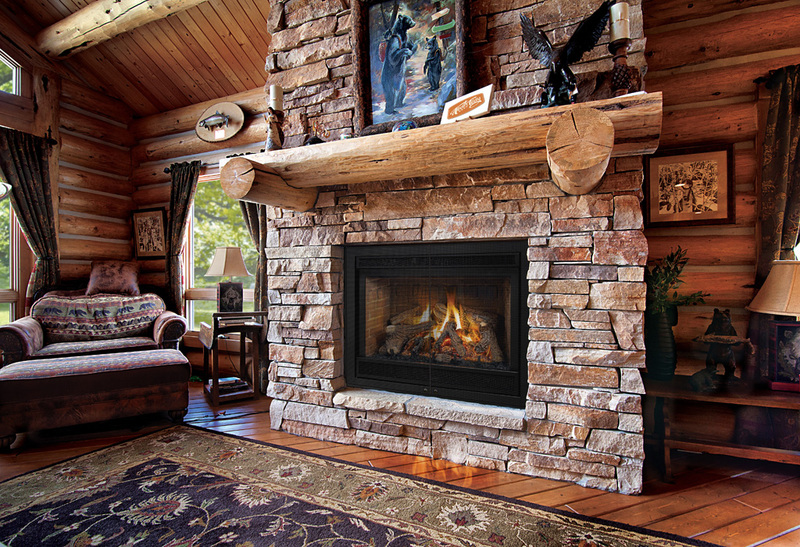 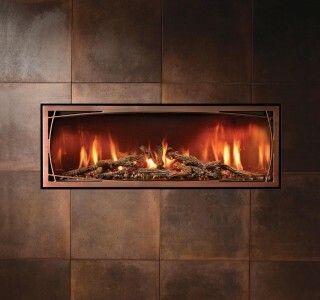 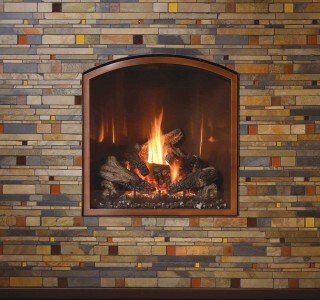 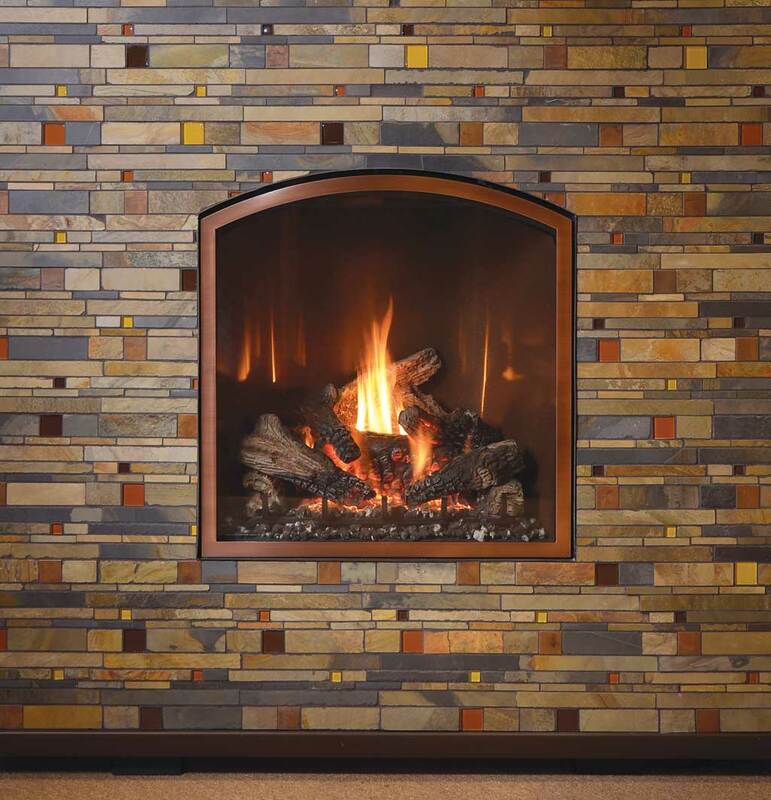 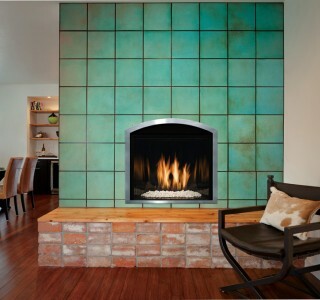 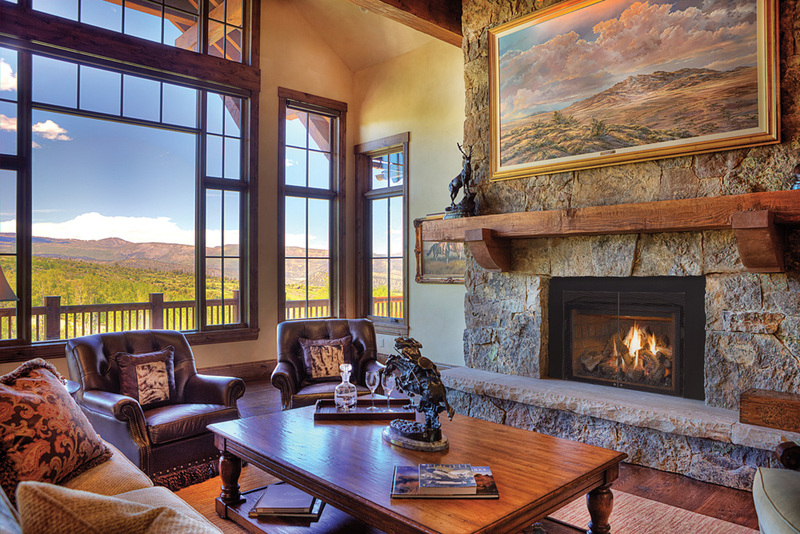 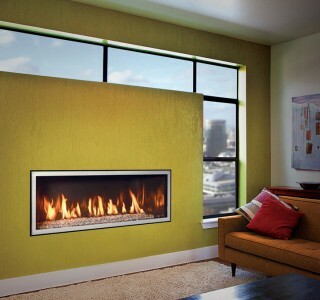 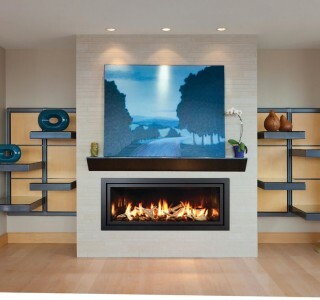 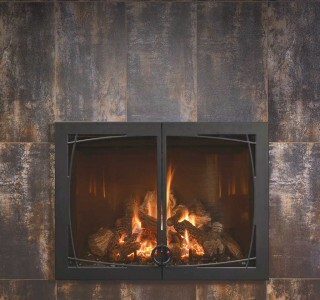 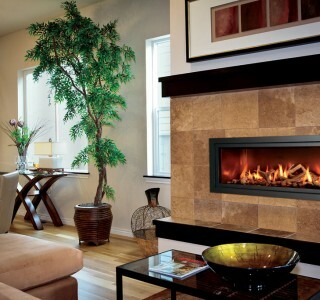 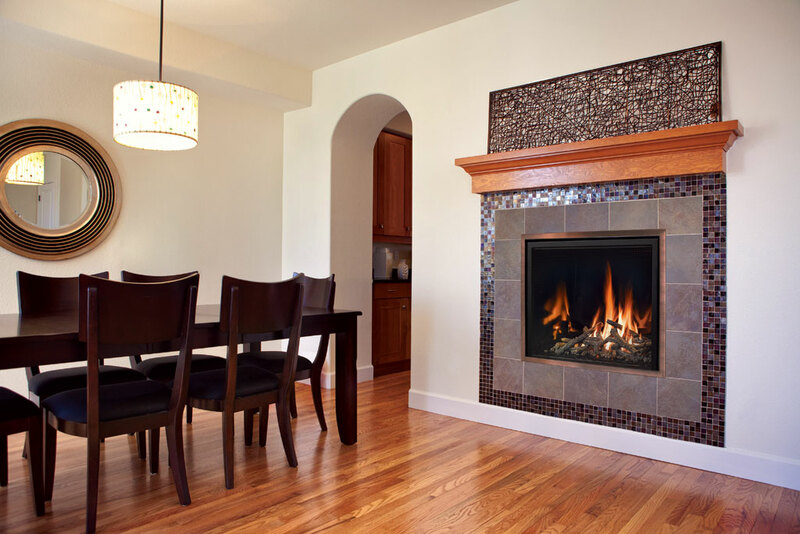 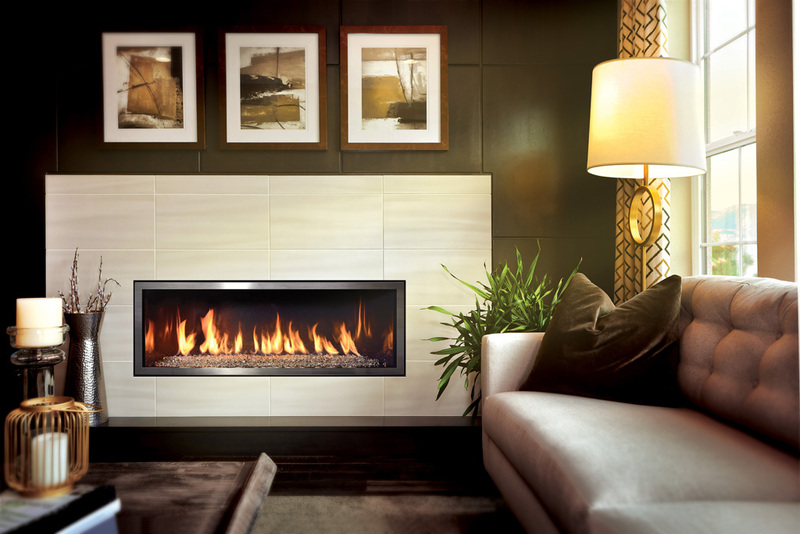 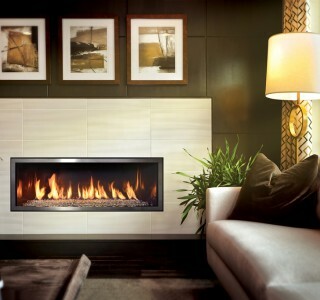 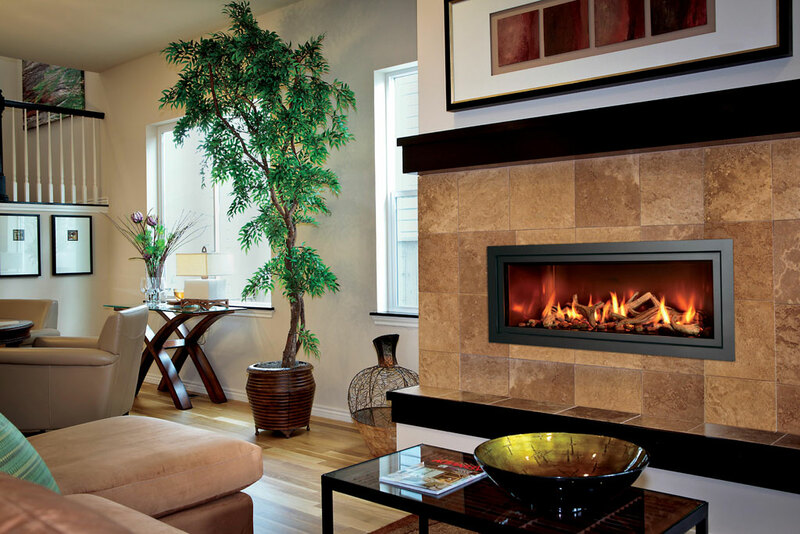 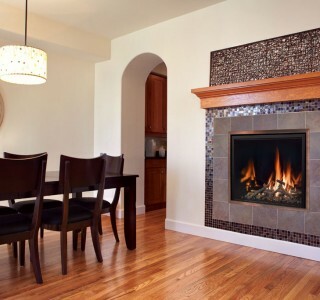 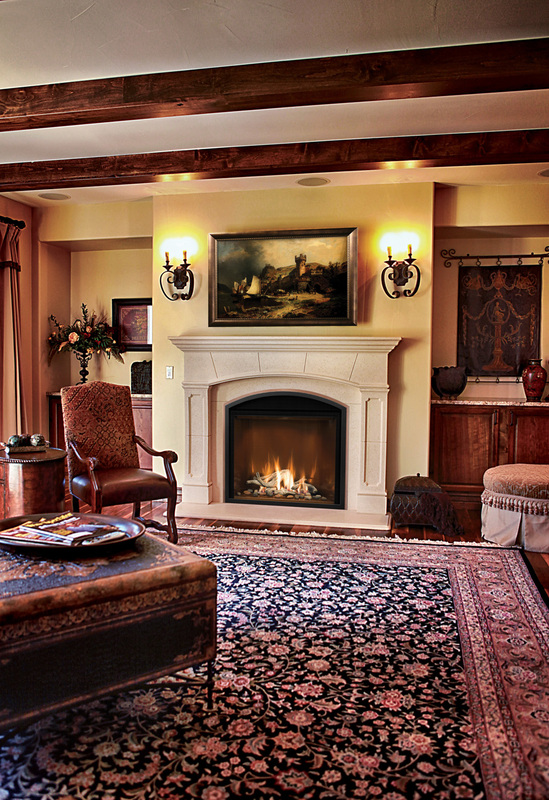 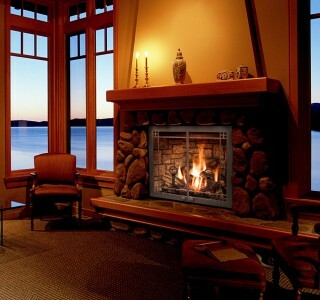 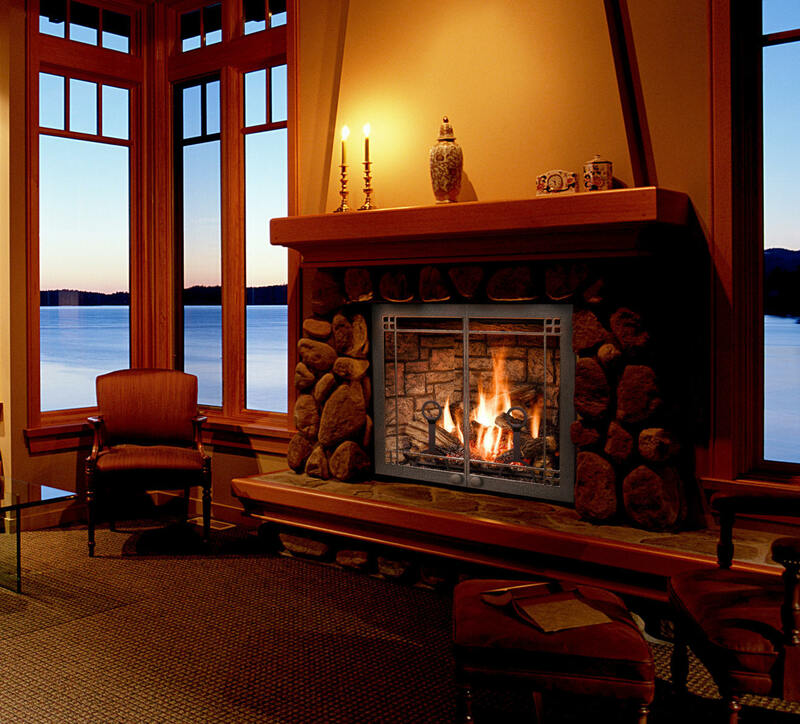 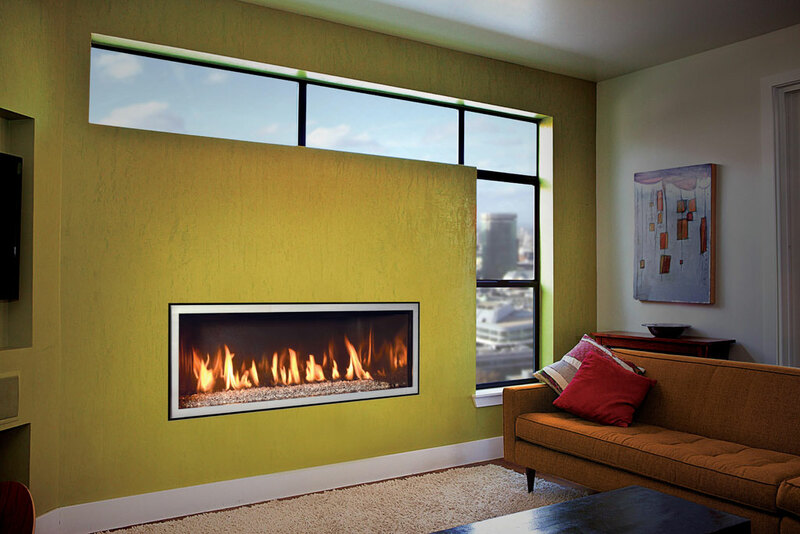 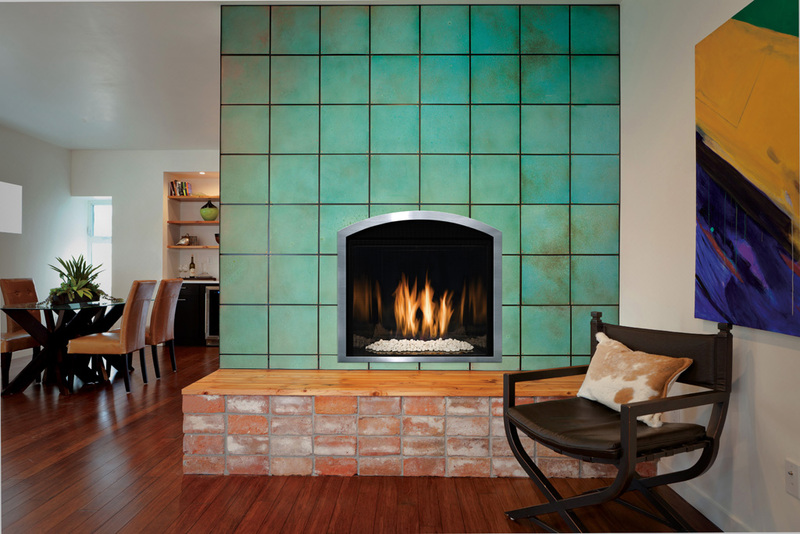 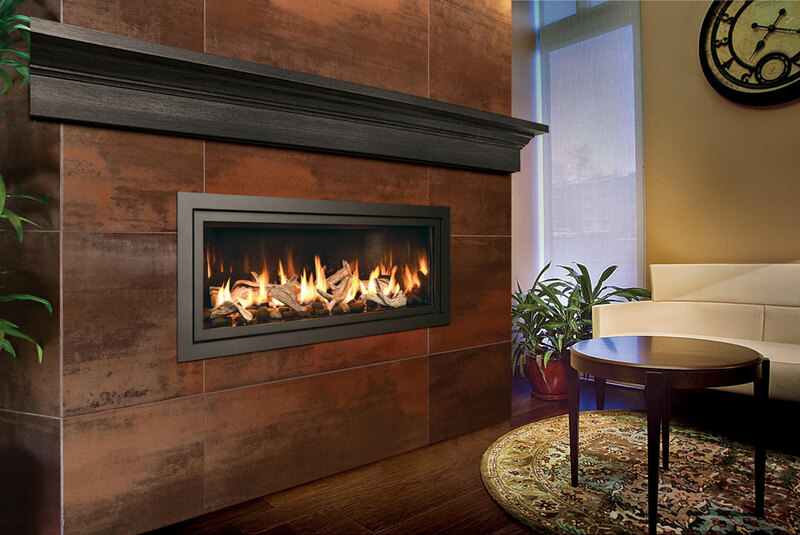 Click here to learn more about our one-day fireplace installations. 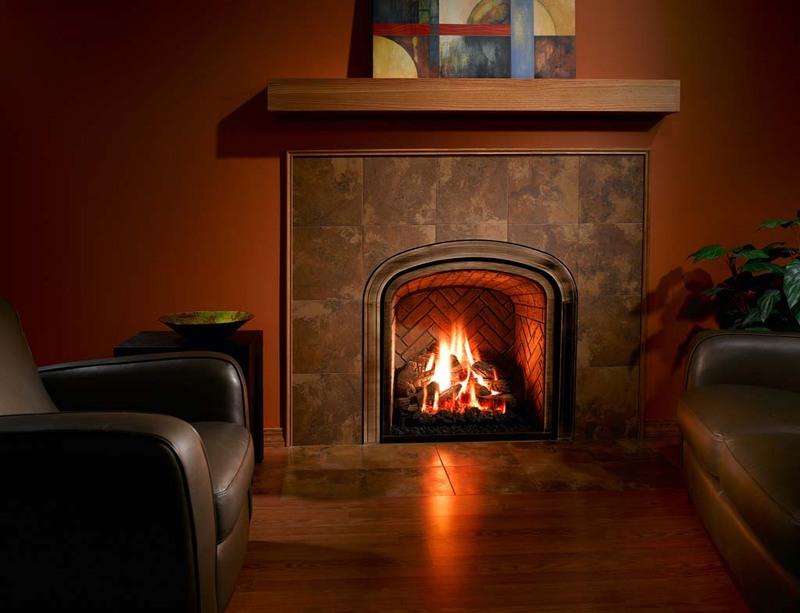 Would you love to add a new wood burning or gas fireplace to your family room, master bedroom, living room or just about any other space? 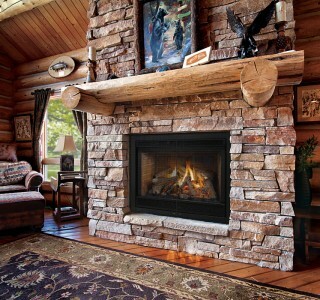 Have you been told you 'can't put a fireplace there'. 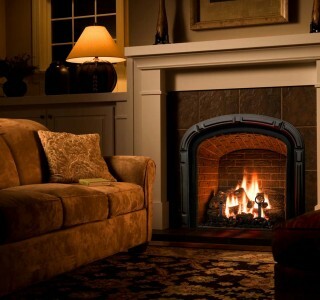 Then we want to talk with you! 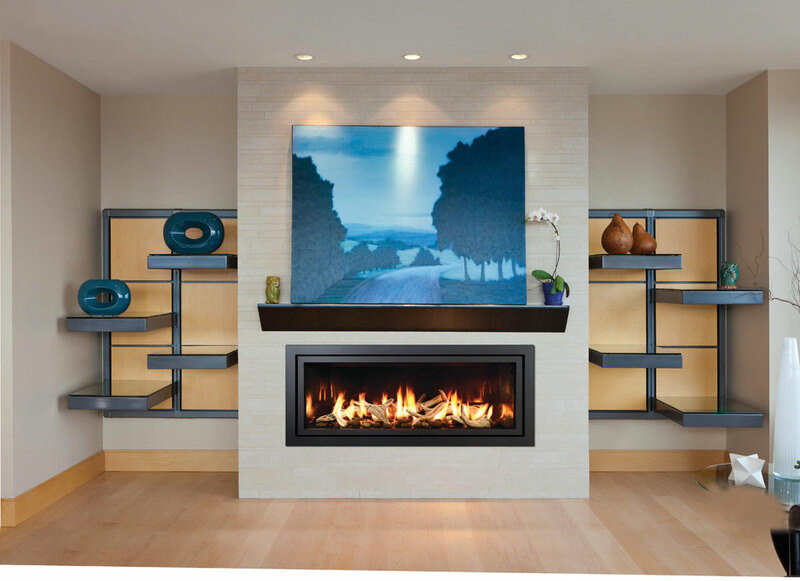 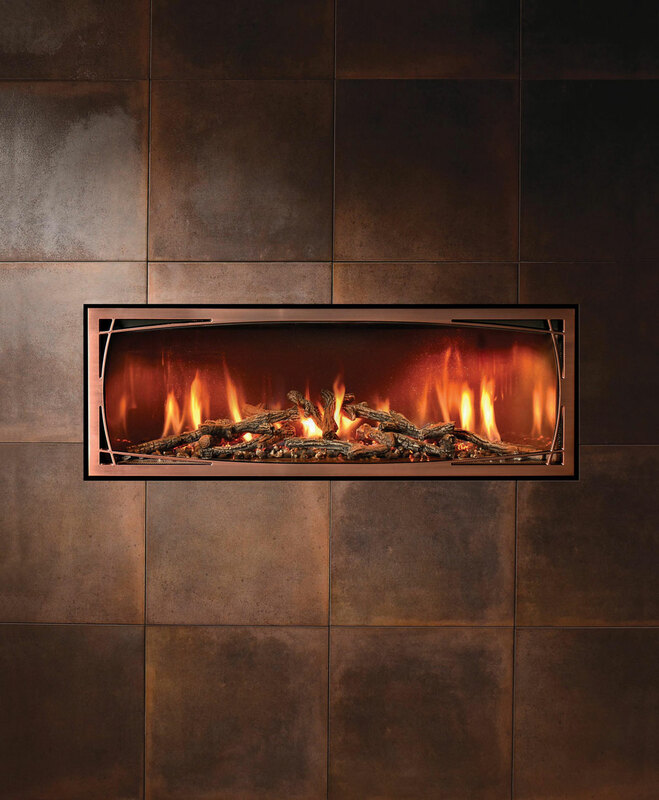 Our fireplace experts can evaluate your space and provide a variety of options to install the fireplace you've always dreamed about! 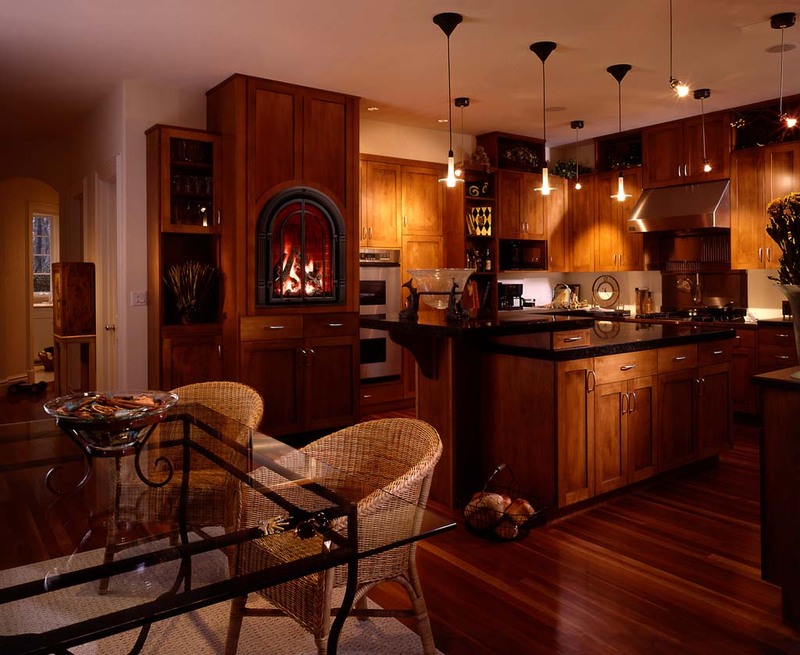 Just contact us for practical solutions without pressure! 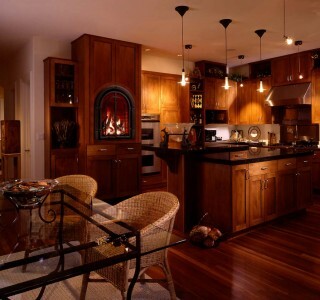 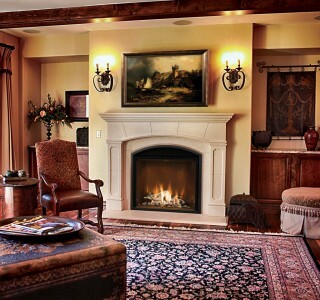 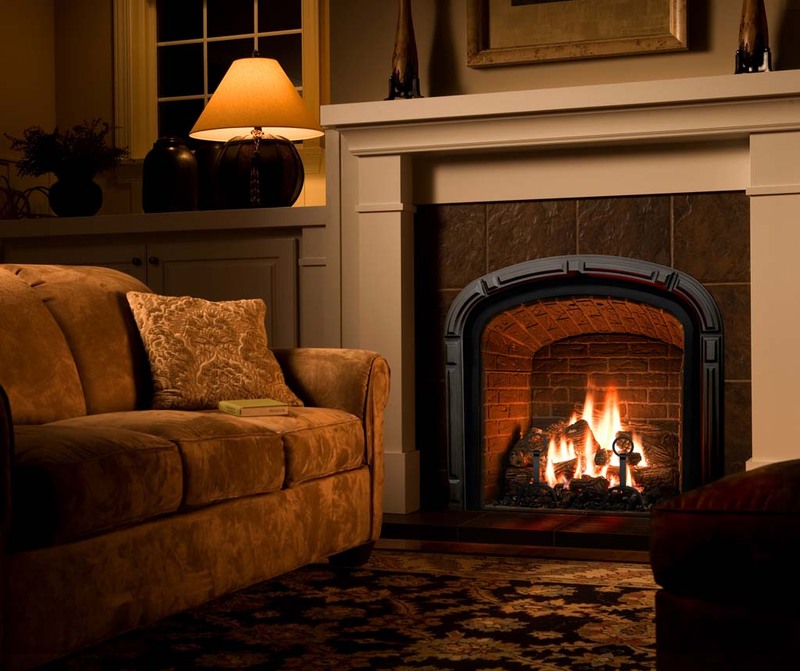 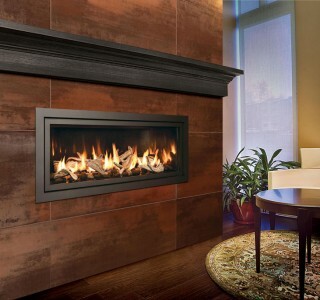 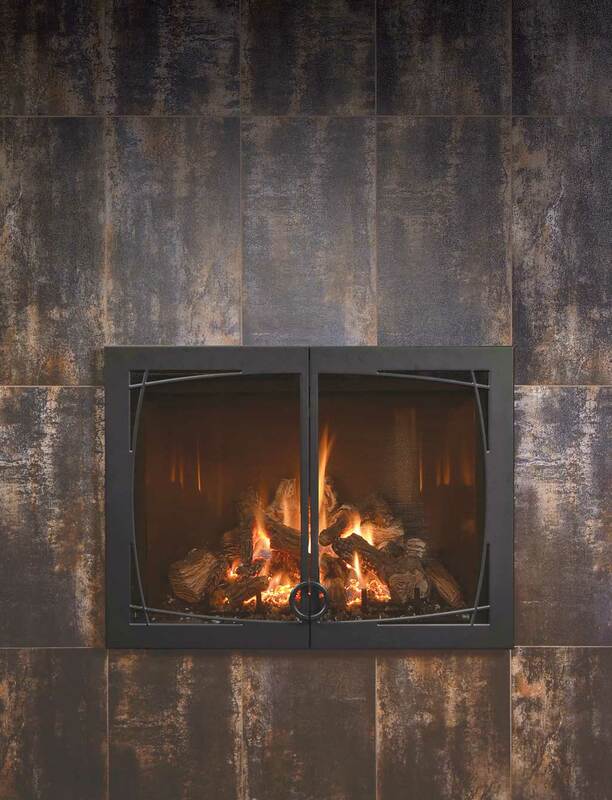 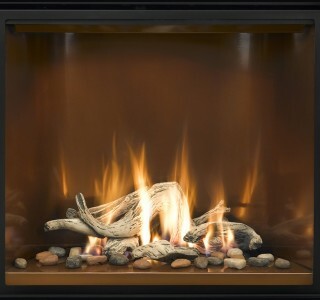 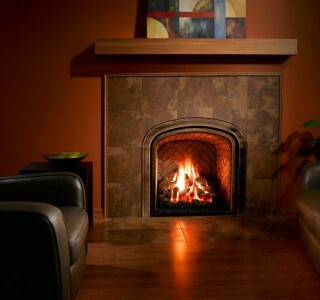 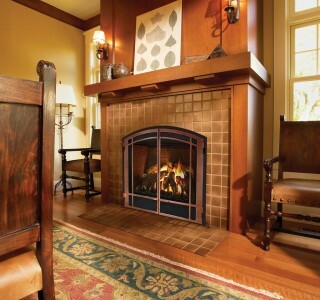 You'll find the best selection of both gas and wood-burning fireplaces throughout Chadds Ford, Downingtown, Exton, Lancaster, Reading and West Chester, PA, as well as Wilmington, DE.